Founded in 2009 by world-renowned master coach Mary Morrissey, Life Mastery Institute™ is the world’s premier training center for transformational life coaching that blends spiritual principles with practical real-world application. With our DreamBuilder® Coach Certification, you’ll be trained in how to coach others in Mary Morrissey’s life-transforming DreamBuilder® Program. You’ll also receive in-depth mentoring, tools and templates for authentic client attraction, heart-centered client enrollment and business-building. 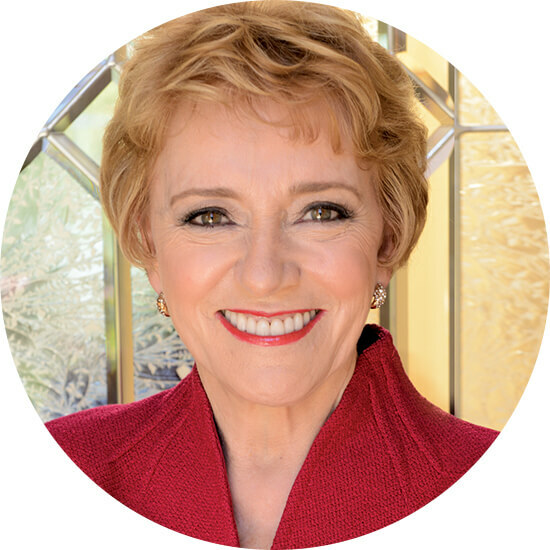 With our Life Mastery™ Consultant Certification, you’ll receive the same tools and training as with our DreamBuilder® Coach Certification, plus you’ll be trained in how to coach others in four more of Mary Morrissey’s highly-acclaimed programs. As a Life Mastery Consultant, you’ll also receive several more business-accelerating tools and trainings that will help you serve your clients and make a difference as a successful life coach. Mary Morrissey is widely considered the world’s foremost expert on “dream-building,” which is the art and science of transforming your dreams into reality. Through her books, live events and programs, Mary has empowered millions of people worldwide to achieve new heights of spiritual aliveness, prosperity and authentic success. 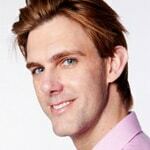 Mat Boggs is the Co-Founder and Director of Life Mastery Institute. He also runs his own highly-successful coaching business called Cracking the Man Code, where he helps smart, successful, single women all over the world manifest the relationship of their dreams. Mat’s mission: to increase love in the world, one heart at a time. 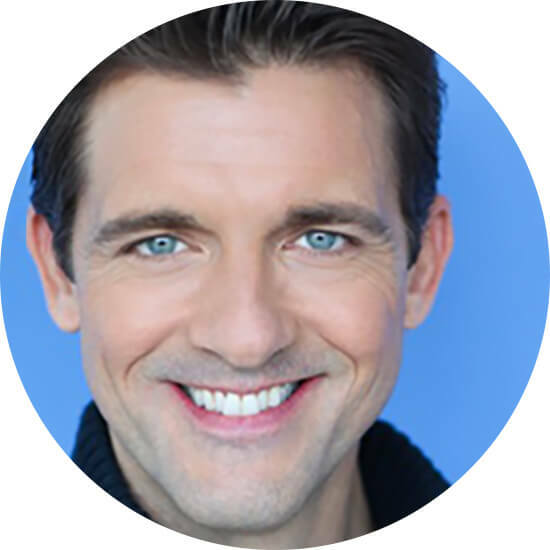 The co-author of the bestselling book, Project Everlasting, Mat has shared the stage with some of the industry’s biggest names, including Jack Canfield, Les Brown, Bob Proctor and Brendon Burchard. He’s also been featured on CNN, Oprah & Friends, The Today Show, Good Morning America, and more. John Boggs is a trainer, coach and expert faculty member at Life Mastery Institute. He is also the CEO of Mary Morrissey’s parent company, LifeSOULutions That Work®, which includes Life Mastery Institute. Before joining Mary’s company, John was instrumental in turned a failing startup in the real estate industry into a thriving company with over $60 million in annual revenue. He then went on to provide business and leadership coaching and training for executives at The World Bank, Johnson & Johnson, Toyota, The Marriott Corporation, CitiGroup and Century 21. 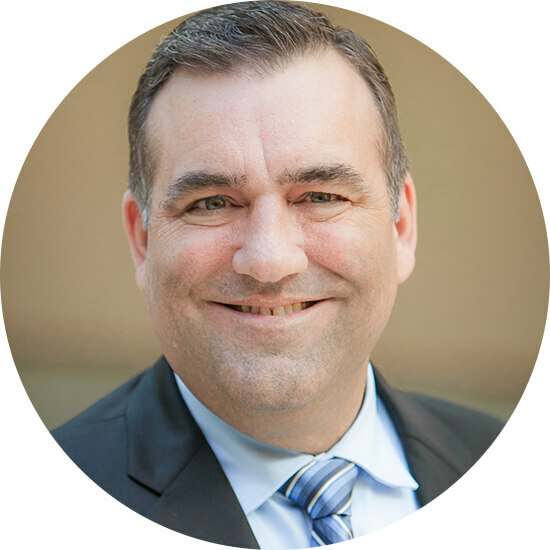 John now brings his passion and expertise in business and leadership success to coaches being trained and certified at Life Mastery Institute. 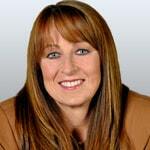 Jennifer Jiménez is a trainer, coach and expert faculty member at Life Mastery Institute. She is also the founder of Vibrant Healthy Living, a thriving coaching business that helps thousands of people annually become more confident, healthy, joyful, abundant and full of life. Jennifer has been featured in publications like Self, Shape, Oxygen and Woman’s World, and on TV on Fox Business, NBC News and more. She’s also shared the stage with thought leaders Marianne Williamson, Maya Angelou, Byron Katie, Bob Proctor, Wayne Dyer, Deepak Chopra and others. As a highly sought-after speaker and consultant, Jennifer is passionate about helping difference-makers fulfill their greatest potential. 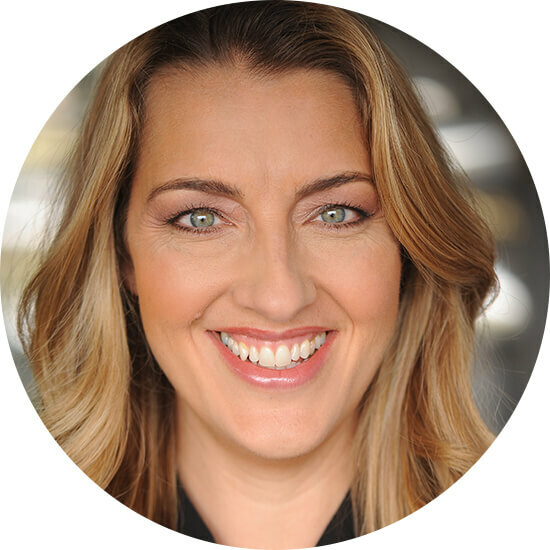 Tapping into her two decades of expertise in “authentic, heart-centered sales,” Jennifer has helped entrepreneurs worldwide generate over $40 million in revenue for their businesses. 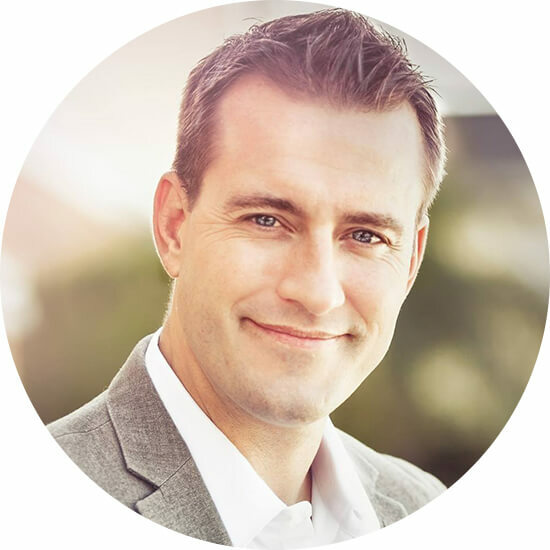 Rich Boggs is a trainer, coach and expert faculty member at Life Mastery Institute. He is also the Enrollment Director for Mary Morrissey’s parent company, LifeSOULutions That Work®, which includes Life Mastery Institute. From his days selling door-to-door as a teenager, to building sales teams, to owning his own multi-million dollar company, Rich Boggs has more than 25 years experience in the professional sales arena. Rich’s success as an entrepreneur and sales expert has led to multiple appearances on CNN, Headline News, CBS Evening News and ABC World News Tonight. Rich has also been a featured expert in The Wall Street Journal, The New York Times, Huffington Post and over 20 other media outlets. 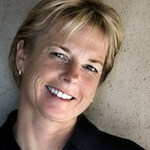 Kirsten Welles is a Master Coach at Life Mastery Institute. She is also an expert in the field of Energy Medicine, having invested more than 20 years studying different models of medicine that work with the human energy system. Kirsten was a Founding Member and is now a Fellow with the Institute of Coaching at Harvard Medical School, which is dedicated to the practice and scientific foundation of coaching in medicine. 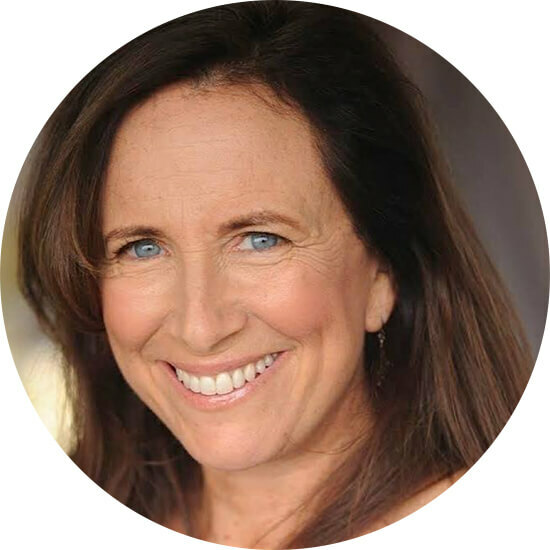 In her private, highly-successful coaching practice, Kirsten helps her clients optimize their health and well-being by developing and sustaining healthy lifestyles, which are empowered by the dynamic energy of living a life that fully expresses one’s dreams, gifts and talents.